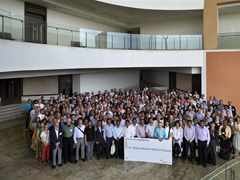 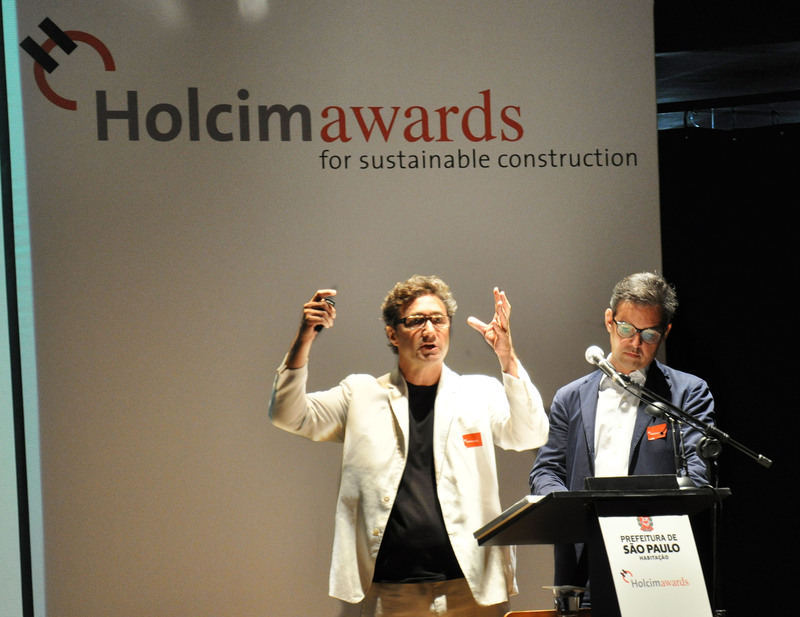 Alfredo Brillembourg, Chair for Architecture and Urban Design, ETH Zurich, Switzerland and Founder of Urban-Think Tank (U-TT), Brazil attended the 4th International Holcim Forum on “Economy of Sustainable Construction” held in Mumbai, India in 2013. 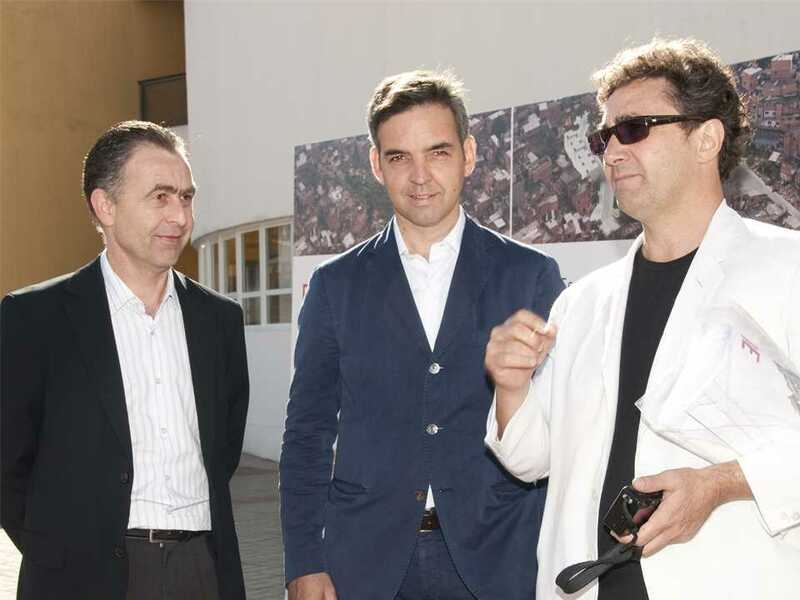 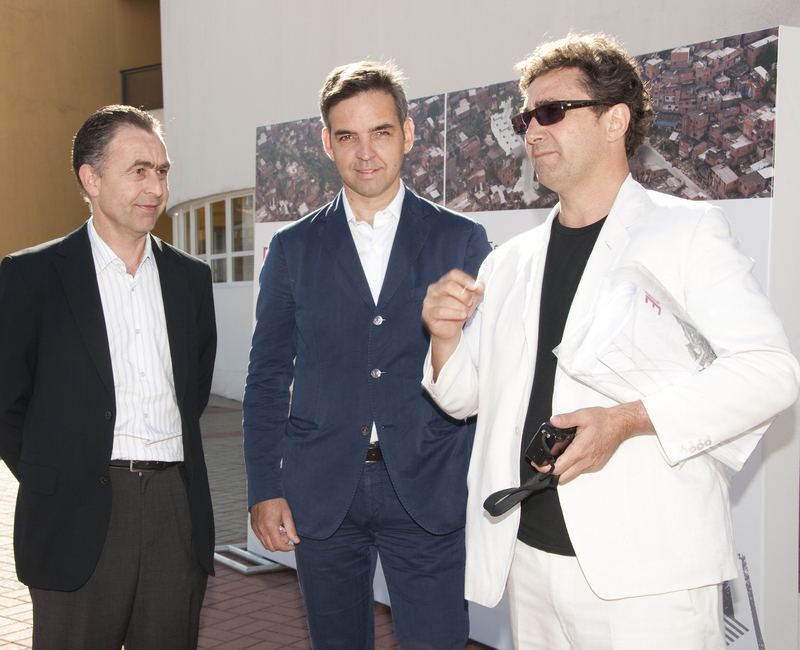 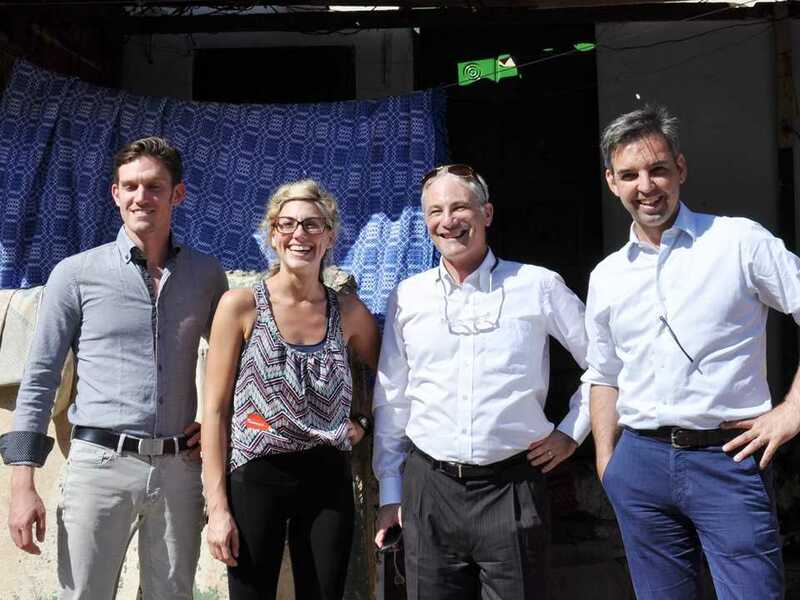 On the site of the Grotão Escola de Música project in the community of Paraisópolis, São Paulo (l-r): Michel Contento (Urban-Think Tank, U-TT), Lindsey Sherman (U-TT), Aaron Betsky (Global Holcim Awards jury representative) and Hubert Klumpner (U-TT). 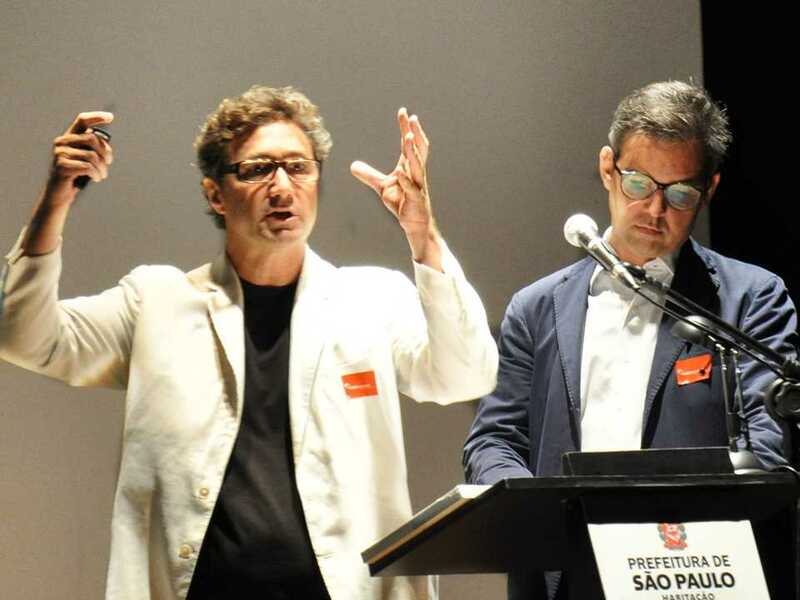 Alfredo Brillembourg is, together with Hubert Klumpner, Chair for Architecture & Urban Design at the Swiss Federal Institute of Technology (ETH Zurich), Switzerland and Founder of Urban-Think Tank (U-TT), an interdisciplinary design firm, with offices in Caracas, São Paulo, New York and Zurich. 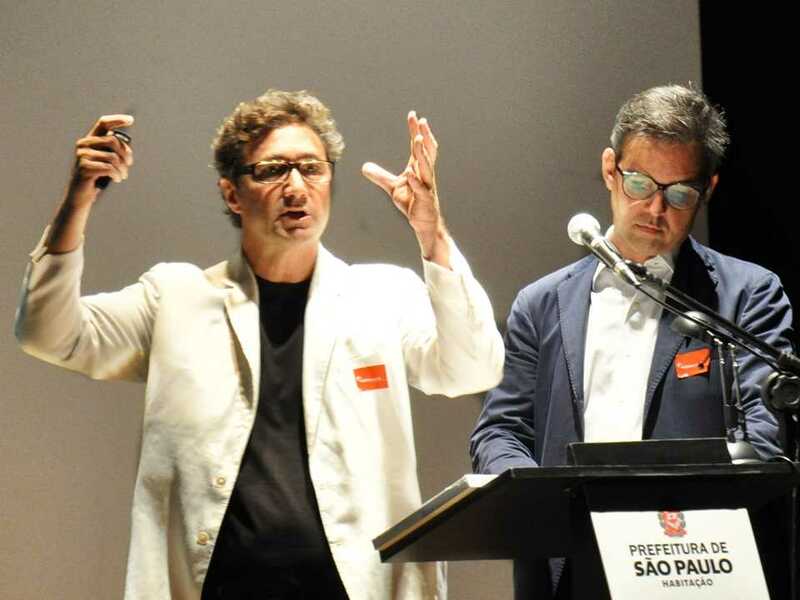 He obtained a Bachelor of Art and Architecture (1984) and a Master of Science in Architectural Design (1986) from Columbia University, New York. 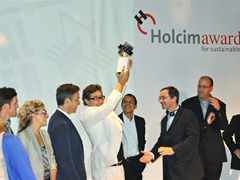 He received a second architecture degree from the Central University of Venezuela in 1992. 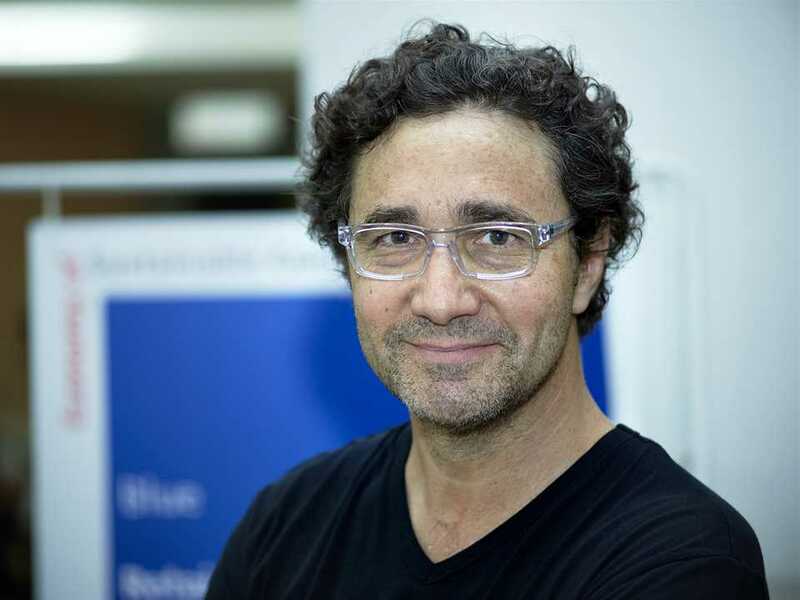 He founded Urban-Think Tank (U-TT) in 1993 in Caracas, Venezuela. 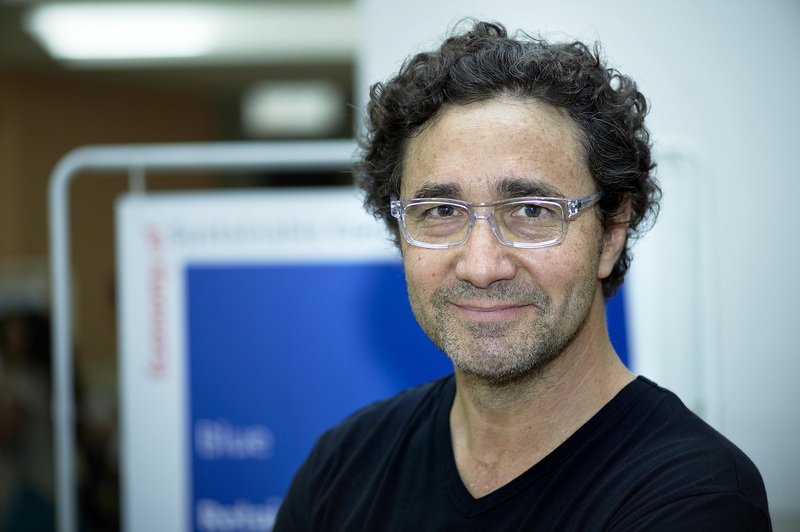 Since 1994 he has been a member of the Venezuelan Architects & Engineers Association and has been a guest professor at the University José Maria Vargas, the University Simon Bolívar and the Central University of Venezuela. 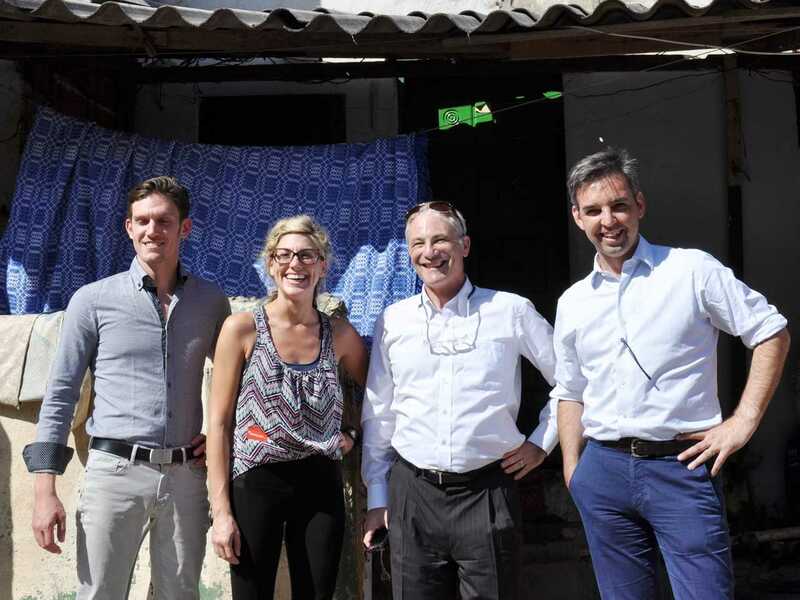 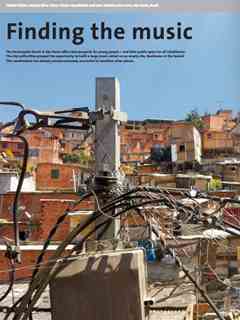 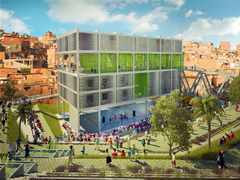 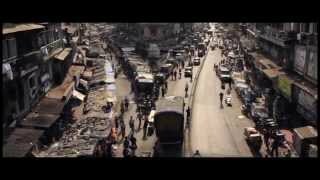 Since 2007, he has been a guest professor at the Graduate School of Architecture & Planning, Columbia University, where he co-founded the Sustainable Living Urban Model Laboratory (SLUM Lab) with Hubert Klumpner. 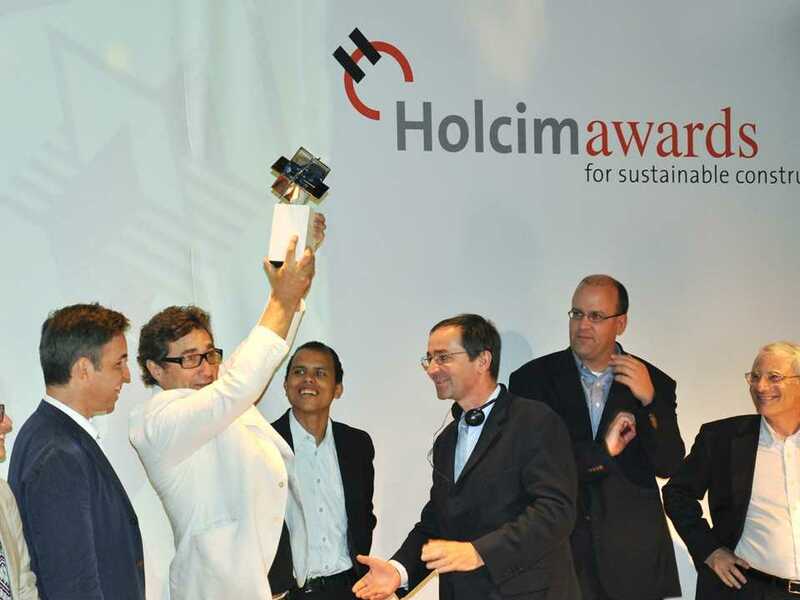 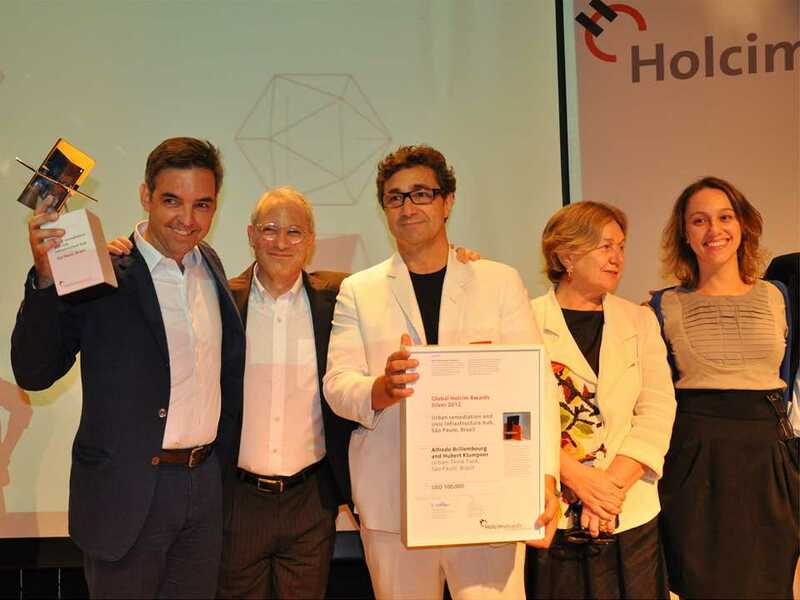 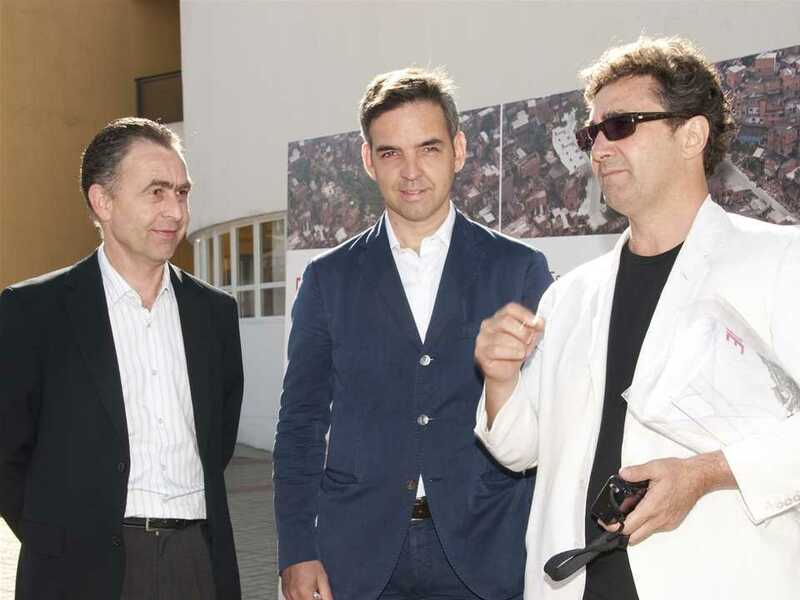 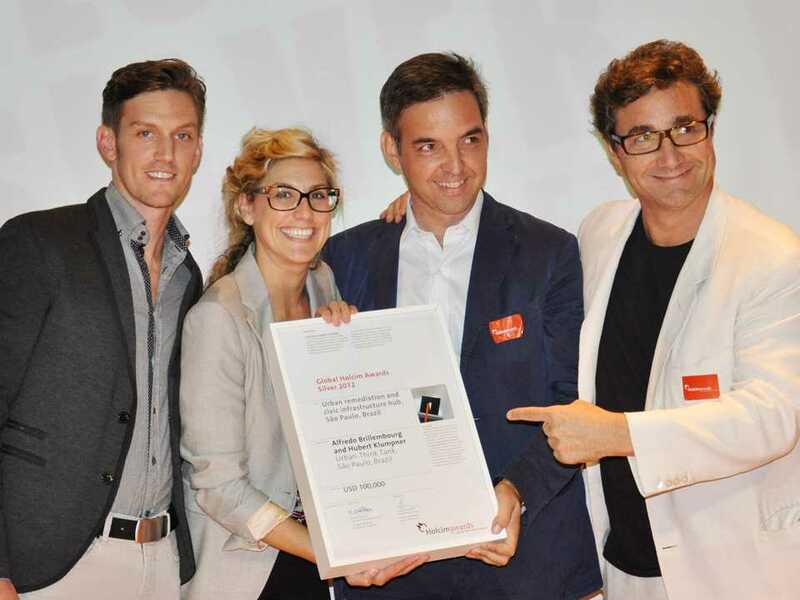 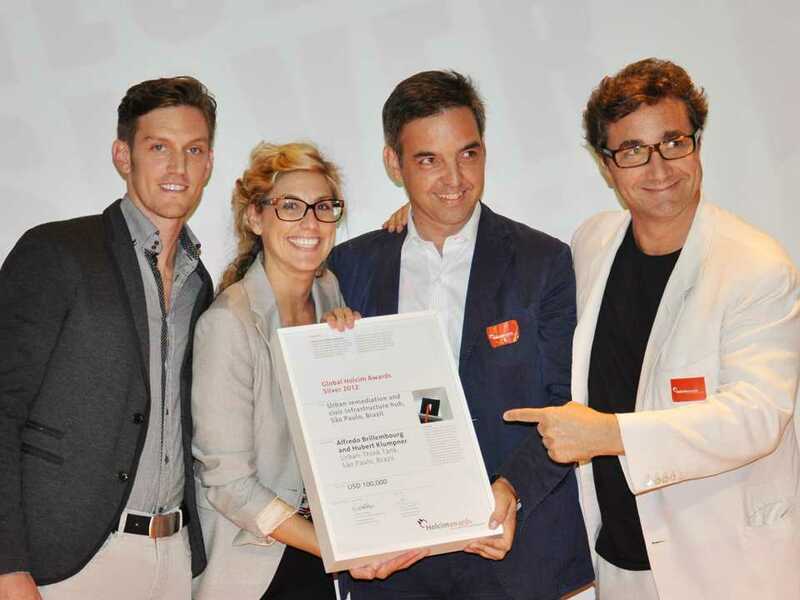 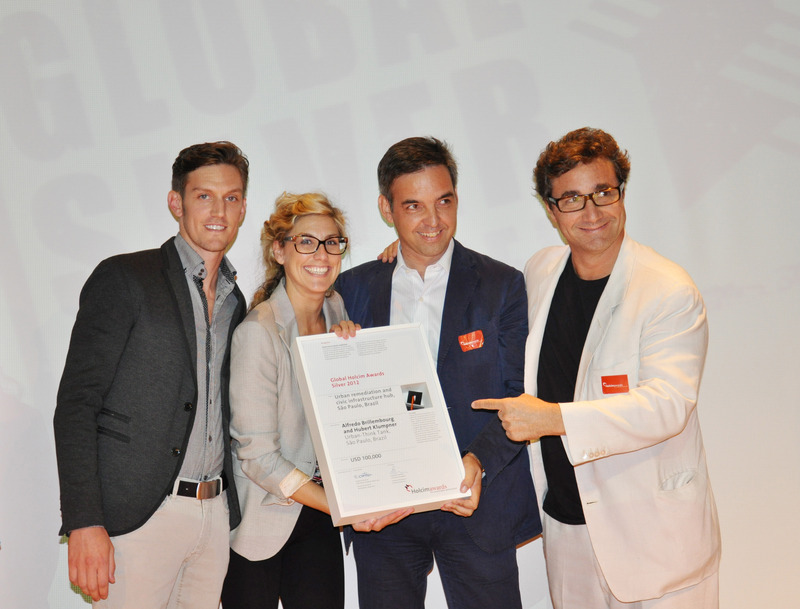 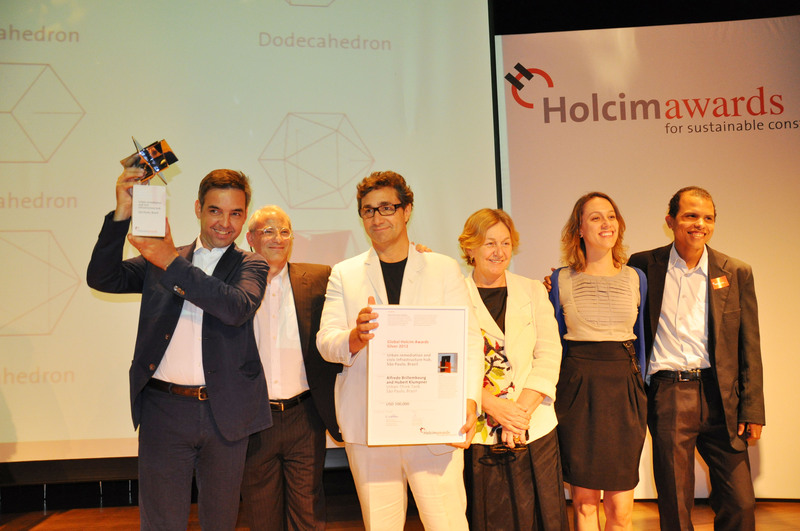 As co-principle of U-TT, Alfredo Brillembourg received the Ralph Erskine Award (2010), the Global Holcim Awards Silver 2012, and was part of the Golden Lion-winning team at the 13th International Exhibition of Architecture at the Biennale of Venice for the installation “Torre David/Gran Horizonte”. 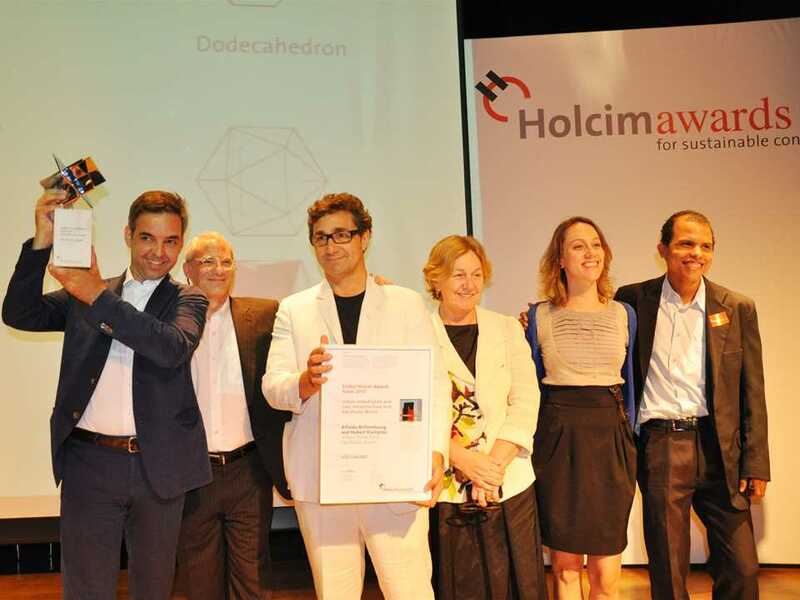 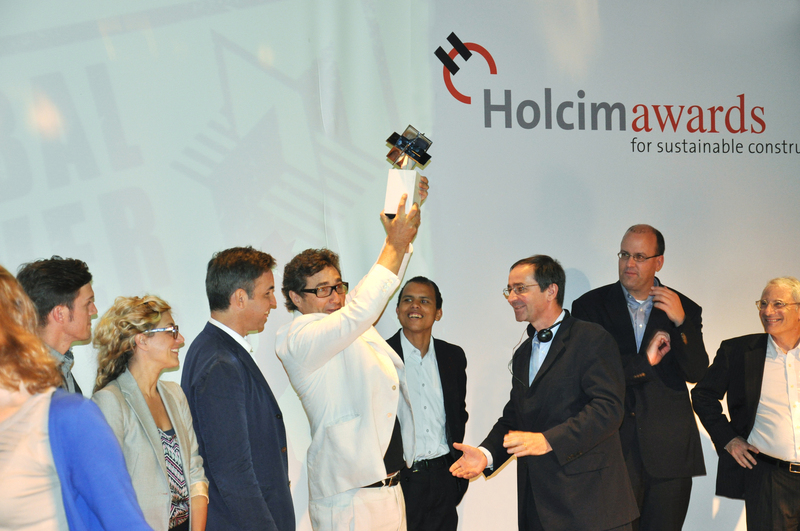 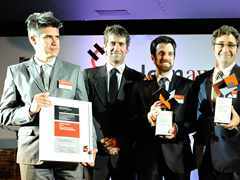 Alfredo Brillembourg was a member of the Holcim Awards jury for Latin America in 2014.